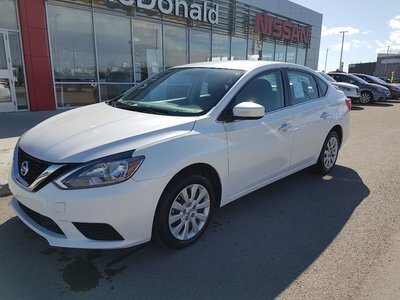 Here is a great car that we just got in on trade. Fully inspected through our shop the spark plugs have been all been changed out, brake flush and a few other items and this car is ready to go again. 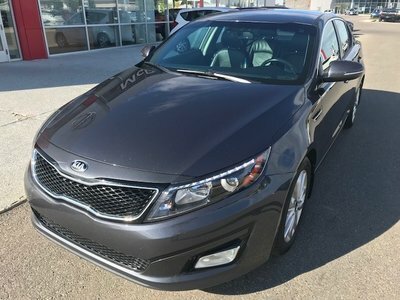 Equipped with all the essentials this car has that and more including power rear glass sunshade, power driver seat, dual automatic climate control, rear view camera, auto dimming mirrors, auto dimming rear view mirror, auto headlamps and more to discover. Interested? 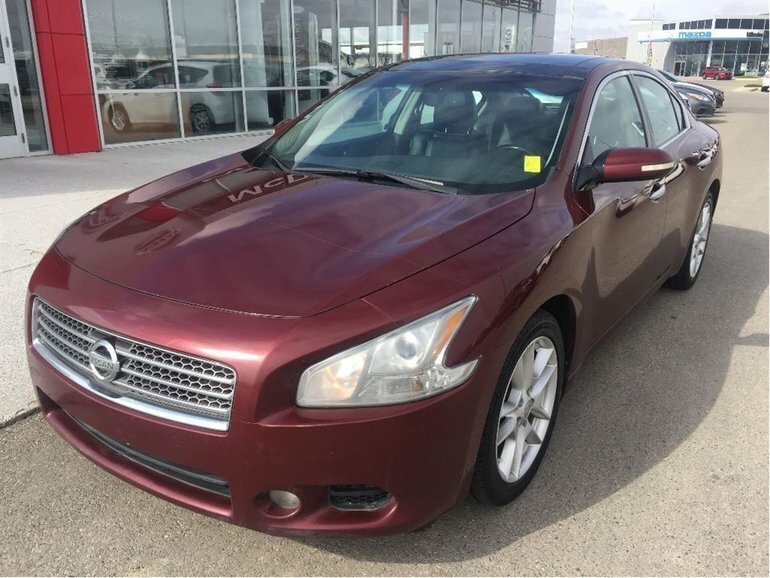 Give us a shout toll free at 1.888.328.9651 to confirm this car is still available and book your test drive. 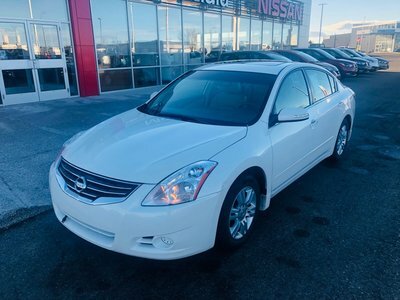 Interested by the 2009 Nissan 4DR Maxima 3.5 SV SV V6 Leather No Accidents?